which is 'cleaned and sorted' and will give different vanilla vegetables. It is meant to be cultivated in the backyard of your house. I stayed with vanilla vegetables. No CC and no forest products. 'Vegetables' to a fixed 6 per plant. Right now they are - Bean, Cabbage, Pepper, Potato, Pumpkin and Squash. 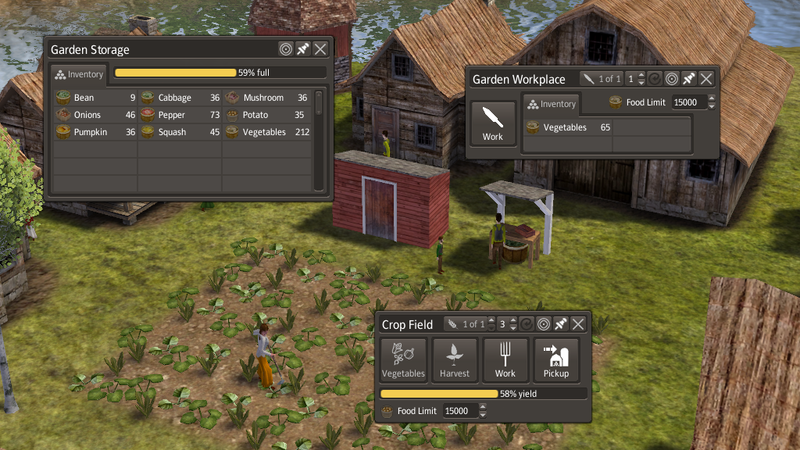 and 2x1 plus road Storage for Vegetables (under storage button).